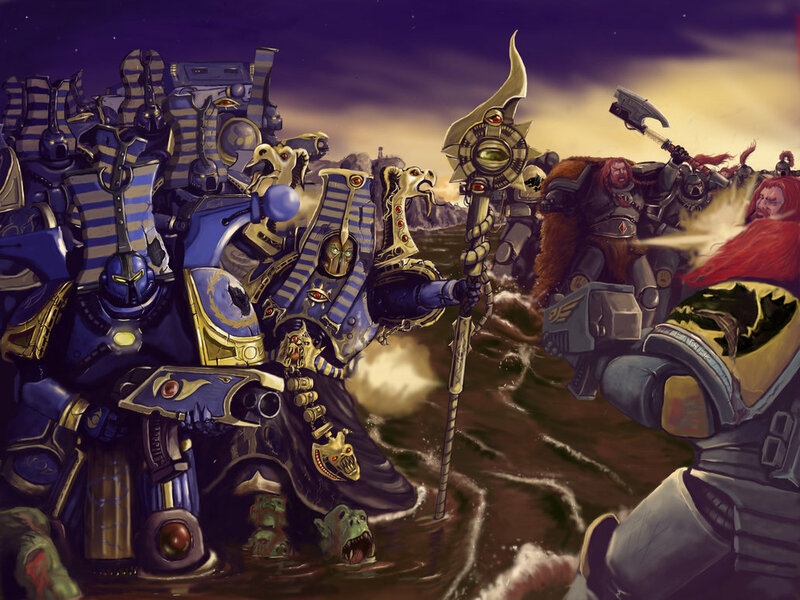 Warhammer 40K: Thousand Sons - Traitor's Hate Decurion 2000 point list. 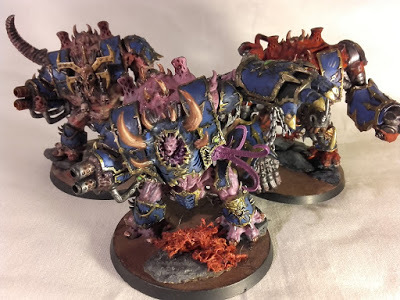 So I have spent a good while trying to make a list from the Black Crusade Decurion and then they announce the Wrath of Magnus. Which will have a spread of formations specifically for Thousand Sons… so I am going to put this out there anyway as something to look back on when we get the new book. Ok so 40 cultists, five Hellbrutes, 22 4++ saves, 10 mastery levels and some melta bombs? Time for a Change! So I wanted to go with some themes that resonate with me for the Thousand Sons, that is lots of sorcerers and Rubrics. The other stuff is just bits I think would be fun. 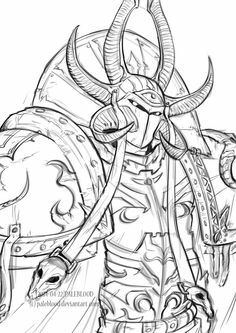 So the plan would be the Sorcerer Lord joins a unit of Thousand Sons and moves up in a Rhino for cover. 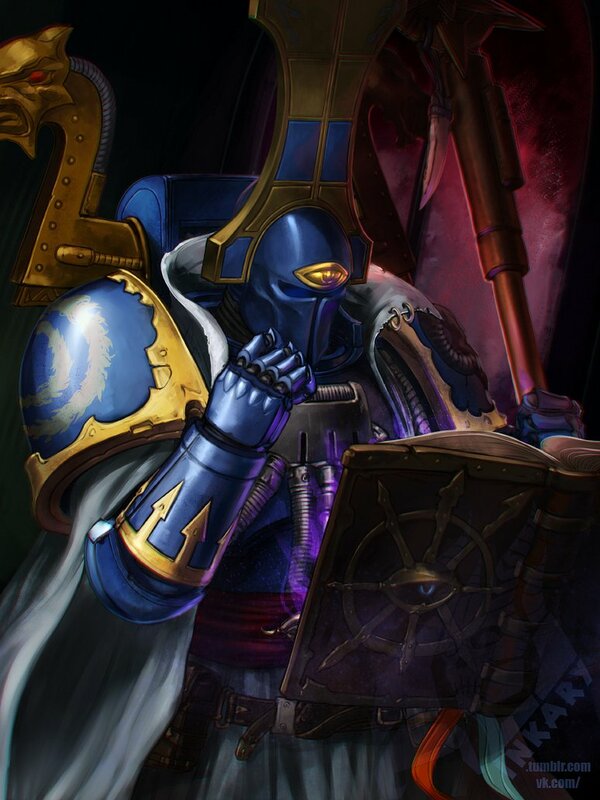 The aspiring sorcerers would take from the Tzeentch spell deck to grab the Primus and random options. There would be a lot of dice floating around for casting. The Lost and the Dammed would surge up the board with the Dark Apostle whispering the words of the Changer of Ways in their ears. If any game that left me with backfield objectives I would leave behind some of the ranged cultists to capture that. With all the cultists units respawning on a 4+ and gaining outflank they will be thrown into the grinder. The Cabal will jump around on their jetpacks and use there chosen special power to take over units shooting, as well as whatever of the new spell decks they can access to. The Heretech and Sinistrum decks sound very interesting. Finally the Helfist Murderpack! I know the humble Helbrute is a much maligned thing but I think using five of them could make up for that. Give people too many targets to look at while they rampage closer. Will the Wrath of Magnus blow it out of the water?